SF Real Estate Market Comes On Strong in the New Year! Normally, January is a very slow time for the market. Agents are typically wary about bringing properties on the market before Super Bowl Sunday. The feeling is that buyers are still getting over the holidays and not ready to go out and look. As a result, sellers feel like they won’t get enough interest in their properties if they put them out to the public so early. This year is different. There is a lot of pent-up demand out there and open houses are generally getting good “traffic.” At our sales meeting this week, the thought was that sellers don’t have to wait to put a property on the market; in fact one agent reported having 50 potential buyers at his open house. Another agent said a studio apartment her buyer just got into contract on had received eight offers – a studio! A home that just came on the market in Corona Heights is “pending” and set to close after 5 days. It was listed for $2,895,000 and is said to have sold for over $3.2M. Agents with listings on Broker Tour indicated that they were very busy. In fact, two properties that just came on the market were already in contract on their very first day on tour this week. Inspectors with whom I recently spoke said they are busier this month than normally. For this time of year, an unusually high number of agents in my office meeting stood up and announced new listings that they were bringing on the market now. The prediction is that we will have a robust spring market. What do you think? Previous: So You Want to Buy a Two-Unit Building in SF? 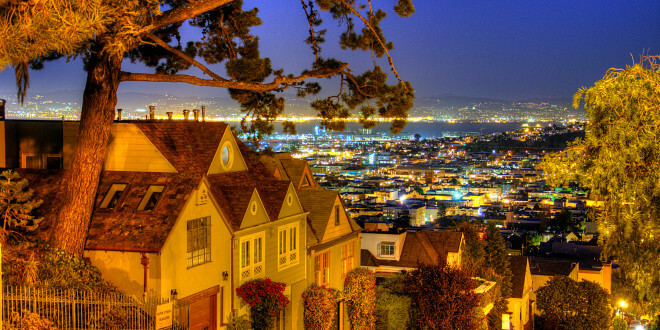 Next: Properties That Sell Between $1.4M and $1.5M in San Francisco!